From the pantry to the palate, we know operators are constantly facing new demands in every direction. That’s what motivates us to keep innovating across the board, allowing you to tackle rising operating costs, address ever-demanding regulations, and meet and surpass your guests’ evolving expectations. 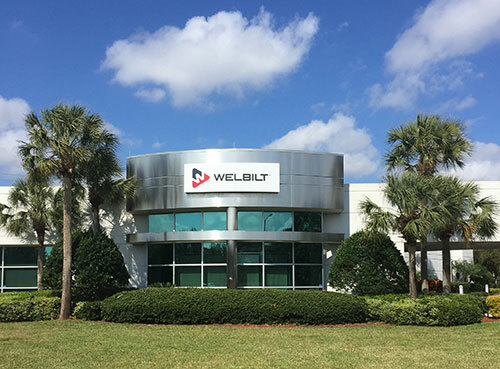 With availability in more than 100 countries, and an extensive global network of partners, Welbilt and its leading brands, are present around the world for support. Offering customizable products and service solutions that fulfill your particular needs, we’re proud to provide an unparalleled level of personalization to solve your kitchen’s specific challenges.